The Transformer Prime was the first quad-core device and Asus has committed to updating it to Android 4.1 but why wait when developers can get it done much faster. Bumbledroid has posted two videos of 4.1.1 running on the TF201 that can be seen below. Bubledroid is part of the AndroidRoot.mobi team and he also brought CM9 to the device. 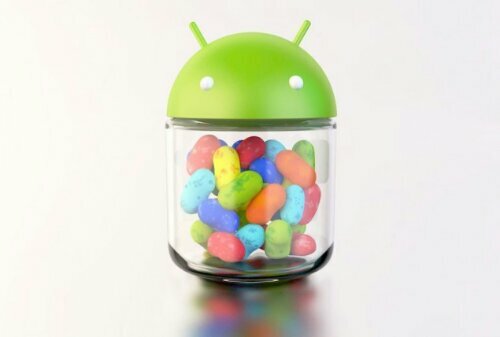 This is exciting for me since I own a Prime and am dying to get a taste of Jelly Bean. As we all know the first rule of CyanogenMod in NO ETA’S. For now these videos are all we have until it gets released.